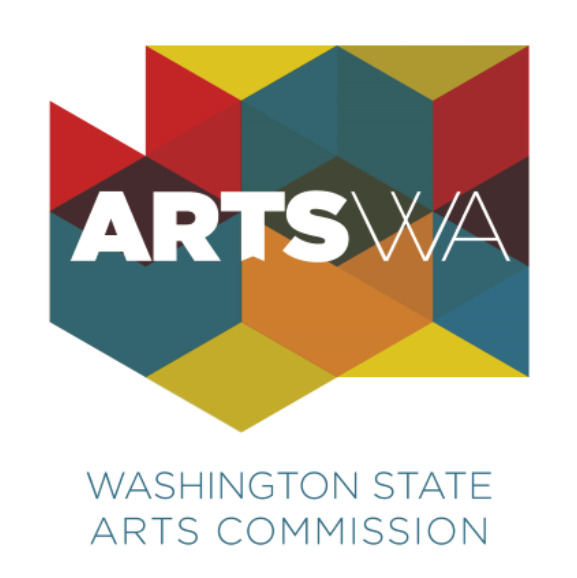 The Wallace Foundation & Washington State Arts Commission continue to offer free Arts Participation Leadership Initiative learning events. This time, we focus on innovation with guest Richard Evans. As president of EmcArts, Richard has designed the Innovation Lab for the Performing Arts, the New Pathways for the Arts Initiative, plus the Innovation Lab for Museums launching this fall. Participants will generate new approaches to consider for their organizations.